J. W. Goethe’s poetry and prose have inspired numerous artists, including opera composers. The most accomplished adaptations of his works include French operas: Ambroise Thomas’s Mignon, Charles Gounod’s Faust and Jules Massenet’s Werther. Soon after its publication, Goethe’s 1774 epistolary novel The Sorrows of Young Werther became a cult book, one in which the readers recognised themselves, with a number of them even taking the hero’s example and committing suicide. The work is a seminal text of the German proto-Romantic literary movement known as Sturm und Drang, whose adherents placed emphasis on human emotionality as the answer to the cool rationalism of the era of the Enlightenment. 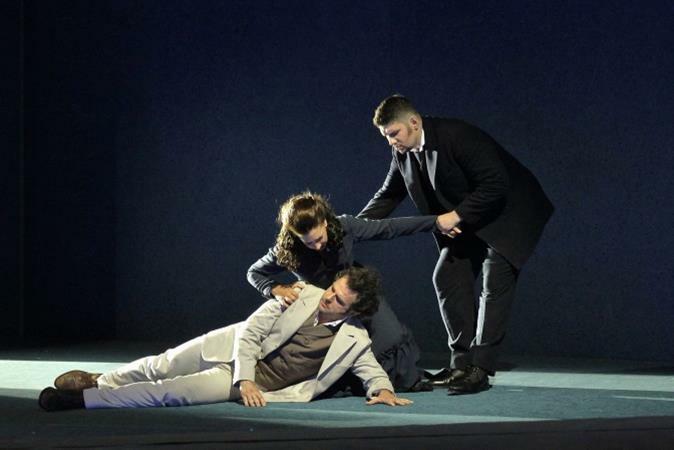 Linking up to his teacher Thomas and his colleague Gounod, Massenet’s compositional style is primarily noted for abundant distinct melody and colourful orchestration, inspired in part by Richard Wagner. His suggestible musical idiom serves to underline a story replete with passions, which the protagonists fail to satisfy. 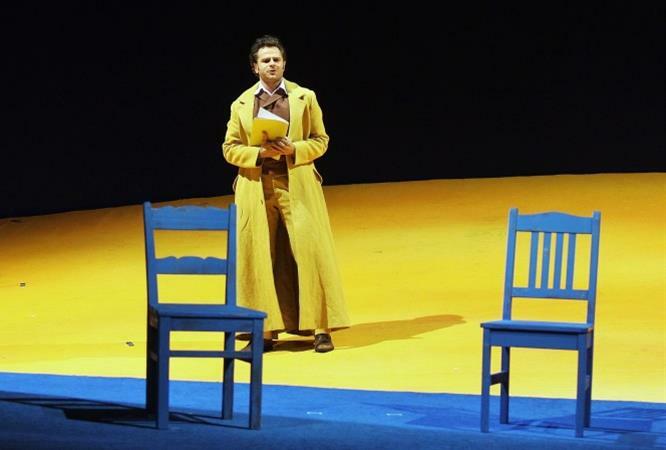 Massenet’s Werther, one of the most acclaimed French operas, is returning to the National Theatre in Prague almost 80 years after the previous production, performed from 1927 to 1939. 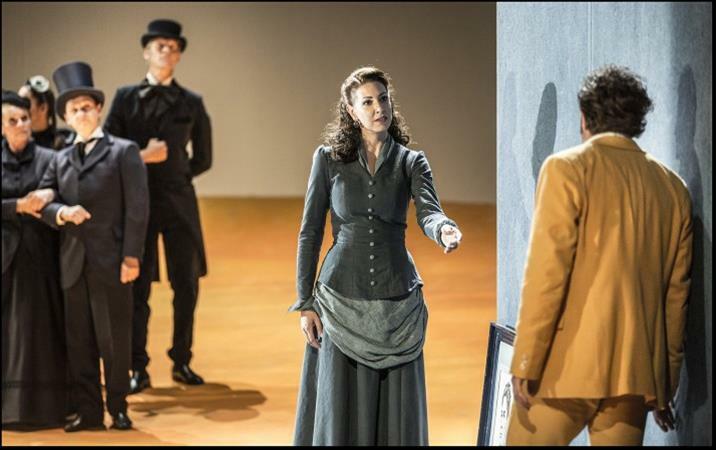 The production is staged by the renowned German director Willy Decker in collaboration with Oper Frankfurt. 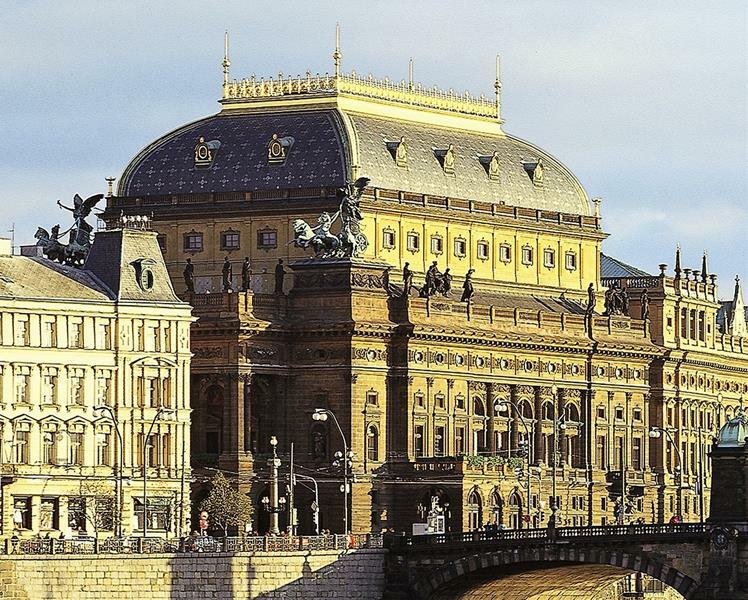 Prague is full of opera and ballet! Par excellent performance, touching the right chords, and leaving an indelible impression. I am taking back a beautiful experience to my country.